He’s the Nat who gave a Gonski. In charge of schools in New South Wales from 2011 to 2017, Adrian Piccoli was a sometimes-lonely conservative voice championing needs-based school funding. Whether his stance was inspired by the experience of representing a rural seat in the state’s southwest, or by a Catholic sense of social justice, or simply by a temperament inclined to consensus, it’s almost impossible to imagine the Gonski reforms without him. 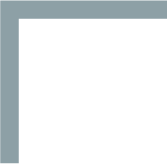 Consider two critical moments in the unfolding of school funding policy this decade. The first is in 2013. The Gillard government is in its dying days and the shadow education minister, Christopher Pyne, is attempting to sabotage the prime minister’s signature reform by calling on state Coalition counterparts not to sign Gonski funding agreements. Queensland, Western Australia and the Northern Territory heed Pyne’s call. 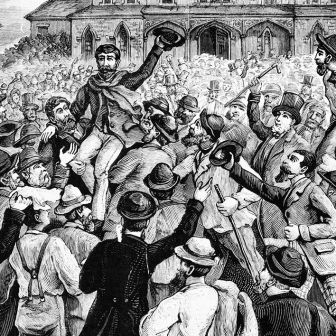 Victoria wavers. A national initiative with just South Australia, Tasmania and the Australian Capital Territory on board won’t amount to much. But then, in April, New South Wales signs on and Gillard now has the largest jurisdiction in the country, led by a Coalition government, on her side. And a National Party minister, Adrian Piccoli, is spruiking her policy, giving it serious bipartisan credibility. The centre holds and, a month before the 2013 federal election, opposition leader Tony Abbott feels enough pressure to join a purported “unity ticket” on the issue. When Pyne attempts a backflip only four months later, the public outcry quickly forces him into a humiliating reversal. The new federal education minister, Simon Birmingham, clearly wants to be less like his predecessor and more like Adrian Piccoli. Fast-forward to May 2017, and the second moment. The Turnbull government resurrects Gonski, and the man himself appears in the flesh at a press conference for the benefit of the sceptics. The not-so-subtle subtext is that the government is jettisoning Pyne’s “money doesn’t matter” mantra. Money clearly does matter — otherwise the government wouldn’t be announcing a commitment to spend more of it. Again, Christopher Pyne is humiliated. Again, Piccoli’s role is critical. 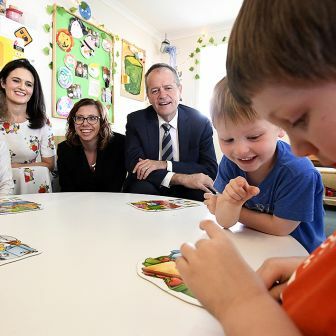 For the past four years he had been calling on his federal Coalition counterparts to make an announcement just like this one: to commit to delivering the final two-thirds of Gonski money. Throughout that time, he consistently argued that getting the funding right is a precondition for a successful school system. In his own state, he implemented the needs-based Resource Allocation Model. And now, the new federal education minister, Simon Birmingham, clearly wants to be less like his predecessor and more like Piccoli. Total government funding to NSW public schools increased by $1073 per student between 2012–13 and 2015–16, and by $586 per student in private schools, according to the Productivity Commission’s latest Report on Government Services. This is the tangible part of Adrian Piccoli’s legacy. Disadvantaged children in New South Wales are now receiving a substantially better-resourced education. But has it made a difference? Given the current Gonski review’s emphasis on spending educational dollars efficiently and effectively, I ask Piccoli if there’s anything to show yet for the extra money. These results aren’t definitive, but when many indicators show Australian schooling stagnating or even going backwards, the NSW data can only be seen as promising. 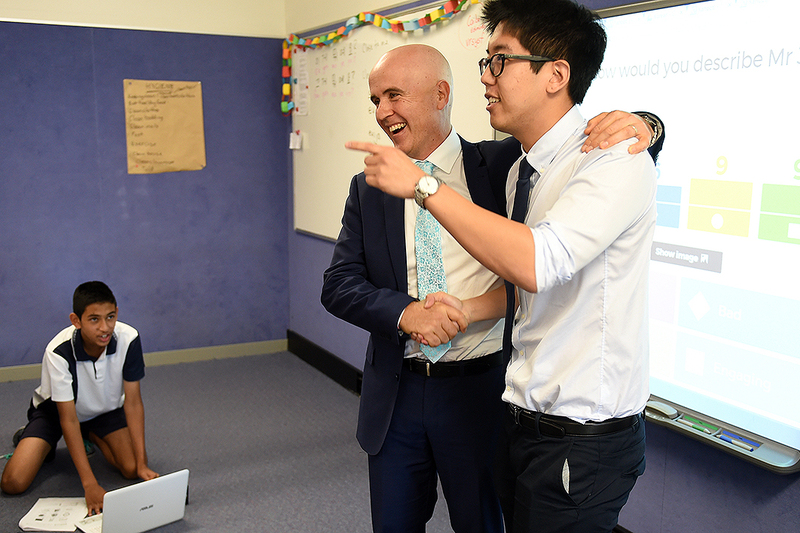 So what does Piccoli — as the former minister who got a lot right when it came to the nexus between funding and outcomes — believe is the key to driving improvement in Australian schools? Reassuringly, he is not suggesting that “you deliberately throw the economy into a recession” as a wake-up call to parents. So, what exactly is he suggesting? Piccoli thinks it is an example of where the Commonwealth can play a useful role in supporting the state and territory governments that run schools. “Where the federal government does it, you get more consistency nationally,” he says. 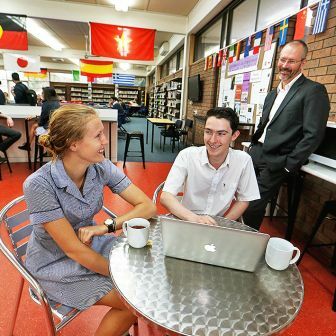 “We now have the situation in New South Wales where we have higher standards than our neighbouring states, so some universities are getting round it by enrolling students from other states.” The Commonwealth’s responsibility for tertiary education means it doesn’t have to use the blunt instrument of HSC results and can allow universities some discretion about the criteria (academic results, aptitude tests, interviews, principal recommendations) they use to select the teachers of the future. Struggling schools are still a very long way from entering needs-based funding nirvana. And yet Finnish teacher salaries differ little from Australia’s or those in comparable countries. There seems to be something else going on in relation to how the culture thinks about the importance of education. And it’s that “something else” that Adrian Piccoli wants us to think more deeply about. On the eve of the release of a new Gonski report, the politics of school education involve the interplay of three distinct but related questions. How much do we need to spend? Who gets it? And what’s the smartest way of spending it? The Turnbull government’s narrative is that the school funding wars are over. This time, it really is on a unity ticket. Everyone supports needs-based funding now, it says, so let’s move on (to the conversation about return on investment, which the new Gonski review is intended to engender). Unfortunately, it’s not that simple. Struggling schools are still a very long way from entering needs-based funding nirvana. Gonski 2.0 delayed delivery of the full needs-based Schooling Resource Standard, or SRS, until 2027. And even more disconcertingly, most public schools may continue to be underfunded even then. The crucial technicality is that the Commonwealth has taken responsibility for delivering 80 per cent of the SRS of private schools but only 20 per cent of public schools’ SRS, leaving the states and territories to make up the difference. 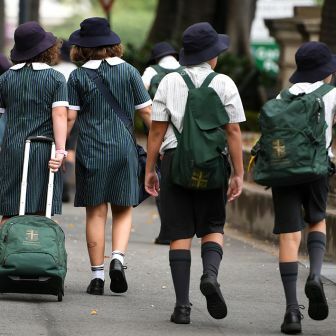 The problem, as Piccoli acknowledges, is that “some states fund above 20 per cent of the SRS to non-government schools and below 80 per cent of the SRS to government schools.” In fact, on the current trajectory, public schools in New South Wales are on track to receive 91 per cent of their SRS in 2027, while Victorian public schools will be at just 86 per cent of their needs-based entitlement, Northern Territory public schools at 87 per cent, and public schools in other jurisdictions will also remain underfunded. Hundreds of private schools will continue to be overfunded. If that scenario unfolds, school funding in Australia will be neither nationally consistent nor needs-based nor sector-blind. The Commonwealth is negotiating funding agreements with the states that would require them to deliver 75 per cent of the SRS for public schools (not the full 80 per cent). It has not signalled any intention to require states to bring funding of private schools back down to 20 per cent of the SRS. Tom Greenwell is a Canberra-based teacher and writer. 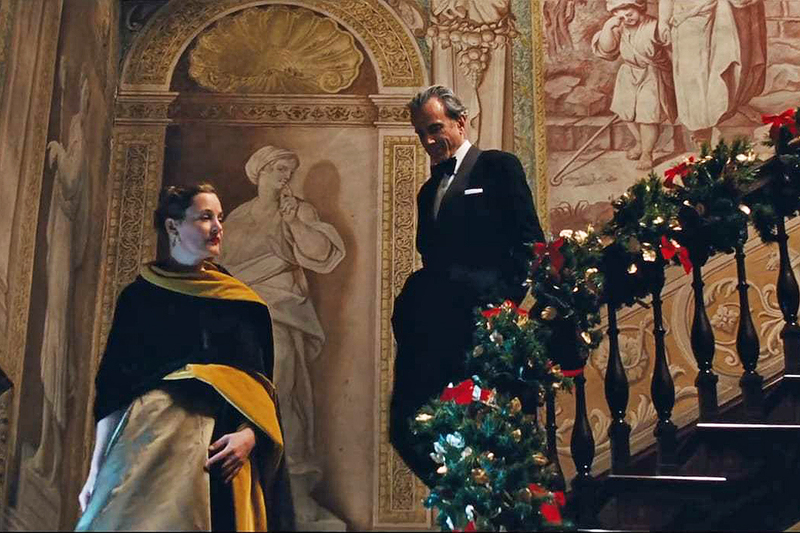 Power and control: Vicky Krieps and Daniel Day-Lewis in Phantom Thread.